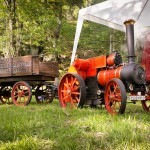 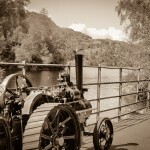 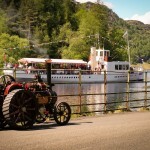 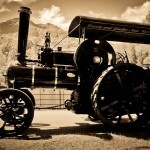 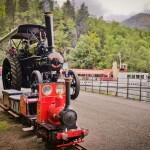 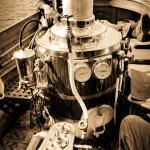 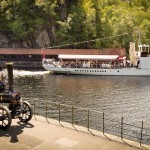 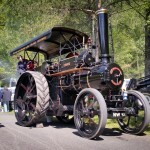 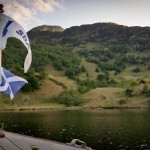 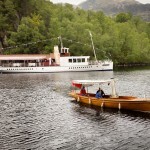 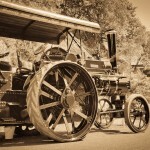 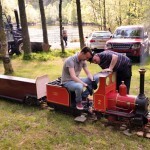 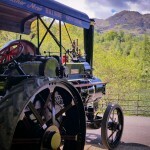 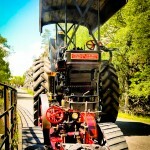 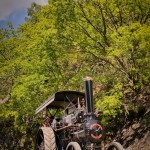 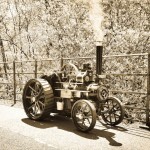 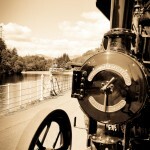 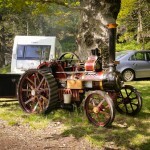 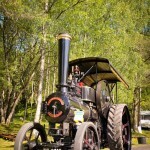 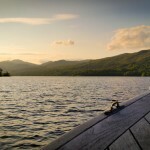 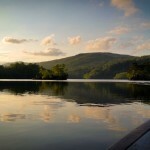 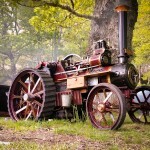 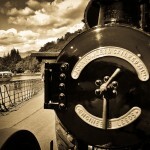 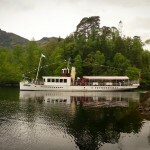 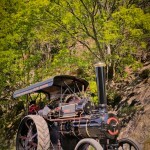 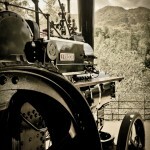 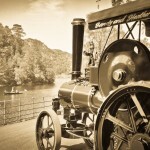 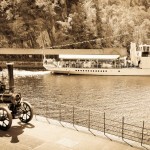 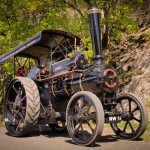 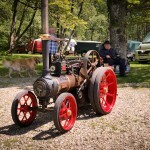 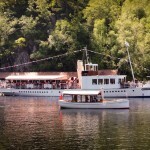 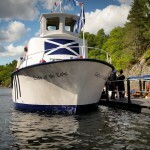 The Scottish Traction Engine Society held their first event of the season at Trossachs Pier on Loch Katrine in the company of the Steamship “Walter Scott” and members of the Steam Boat Association of Great Britain. 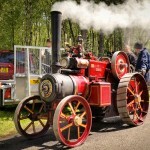 This low key experimental event attracted Sandy Mair’s full size Fowler No. 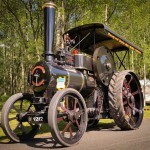 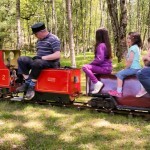 16276, Jimmy Houston’s one ton tractor “Tigger” (in the care of Summerlee Museum) plus miniatures representing Burrell, Tasker, Sentinel and Foden and a miniature railway. 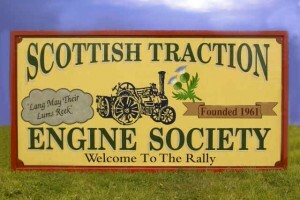 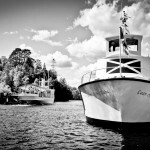 The format was very relaxed and despite very modest publicity, there was a surprisingly good attendance. 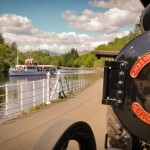 Proceedings opened on the Friday evening with a social get together on board the Walter Scott, where road steam fraternised with maritime steam, and the following day several STES members were seen “doon the watter” on Walter Scott or one of the several small steam launches. 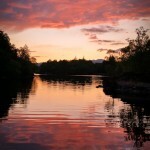 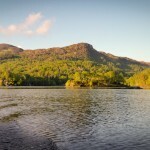 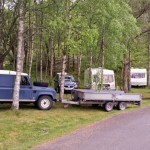 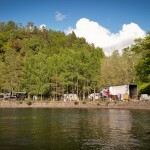 The site was ideal for road runs on the quiet lochside road, although a little tight for large vehicle access.